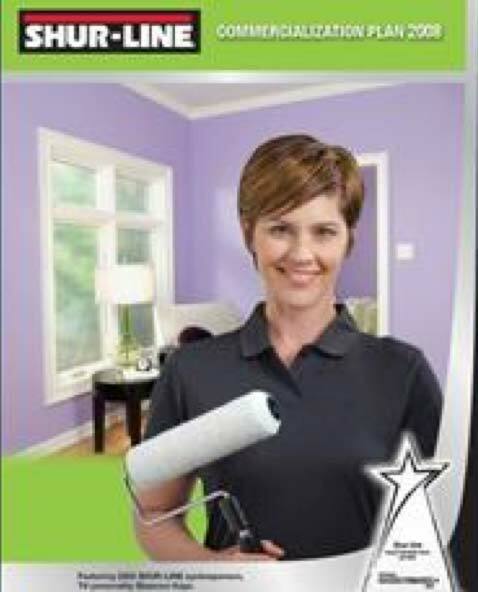 Established SHUR-LINE as a differentiated brand in the painting tools industry. The brand relaunch effort included:conducting a consumer segmentation study; crafting a marketing strategy/plan targeting “Do It Yourselfers;” creating an integrated communications plan featuring network television advertising, in-store displays, and targeted PR media tours; developing a new visual identity for top-selling SKUs; and redesigning the brand website (www.shurline.com). Campaign generated double-digit growth in SHUR-LINE branded sales at home improvement centers and national hardware chains. 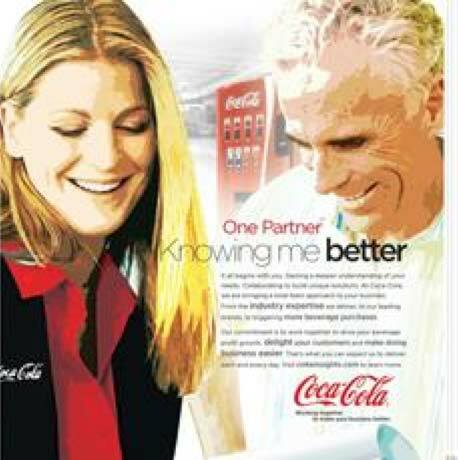 Created a benefits-focused retail positioning and advertising campaign to promote the value proposition The Coca-Cola Company delivers to customers, as well as generate positive industry perception and thought leadership visibility. Click-thru and open rates for digital ads and content programs exceeded industry benchmarks. Supported Coca-Cola’s business development efforts and overall presence in the retail industry by developing a new relationship with the National Retail Federation (NRF). 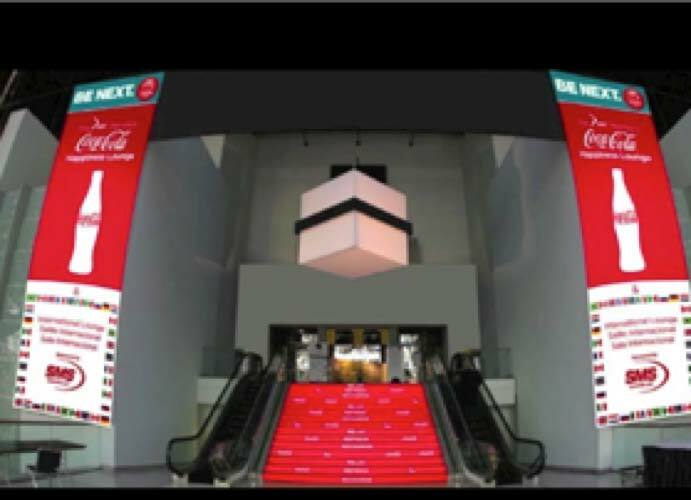 First-ever presence at this event included developing a 10,000 square-foot “Happiness Lounge” for NRF members and delivering the opening keynote speech (to over 4,500 attendees) at the 2013 Big Show, the largest annual Retail industry event in the United States. Created first-ever integrated national trade promotion for the IRWIN brand to leverage its NASCAR team sponsorship. 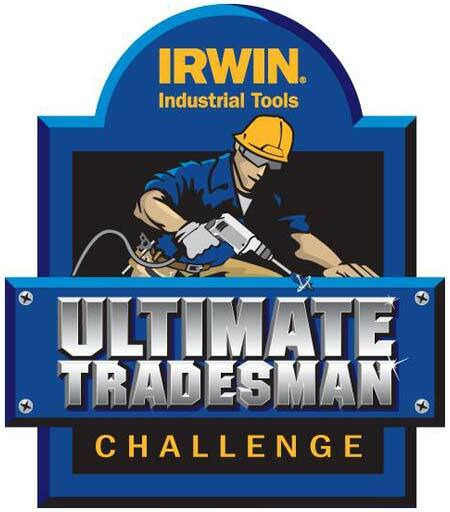 The “IRWIN Ultimate Tradesman Challenge” (www.irwin.com/challenge), featured 150+ events staged in over 30 states during three NASCAR seasons. Supported by local radio and PR, this promotion generated more than 100 million media impressions and $4 million dollars in incremental sales annually. 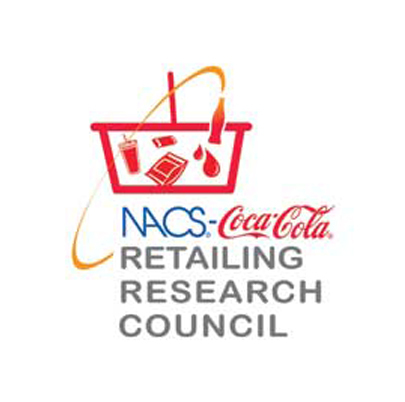 Raised awareness and audience engagement with the Coca-ColaRetailing Research Councils in North America by creating a comprehensive public relations plan to promote two new research studies published in 2012 through trade/business/social media, and securing speaking engagements at key retail industry events. PR program generated 18 million impressions and over 7,500 downloads of the studies at www.ccrrc.org.